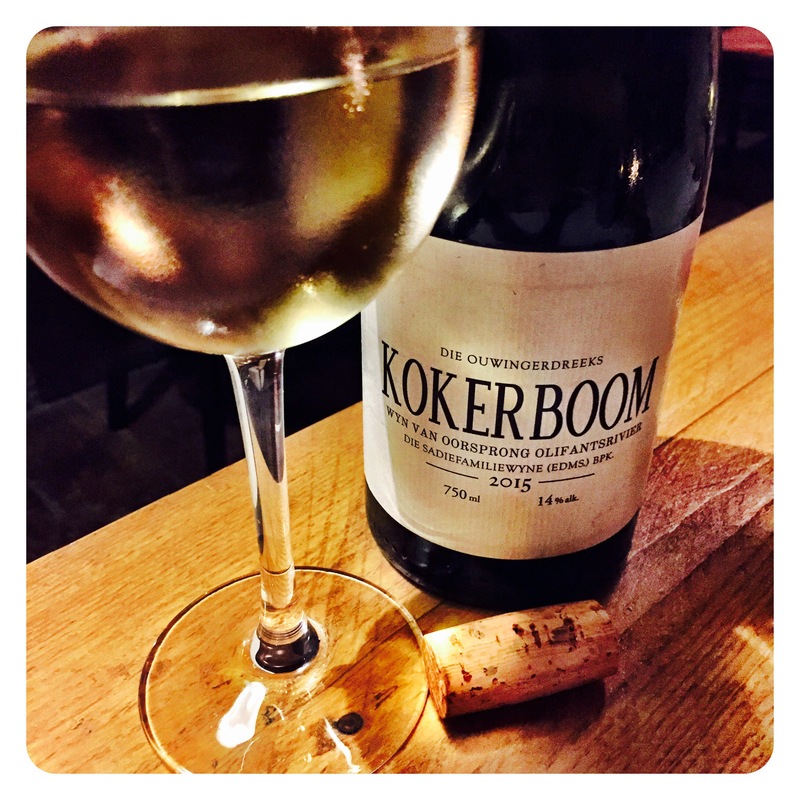 Within the Sadie Old Vine Series range, the Kokerboom white is probably the most enigmatic and mysterious. But in an intense, near perfect vintage like 2015, this wine’s full potential is revealed in all its regal glory. The biggest challenge then becomes actually getting hold of some to drink! 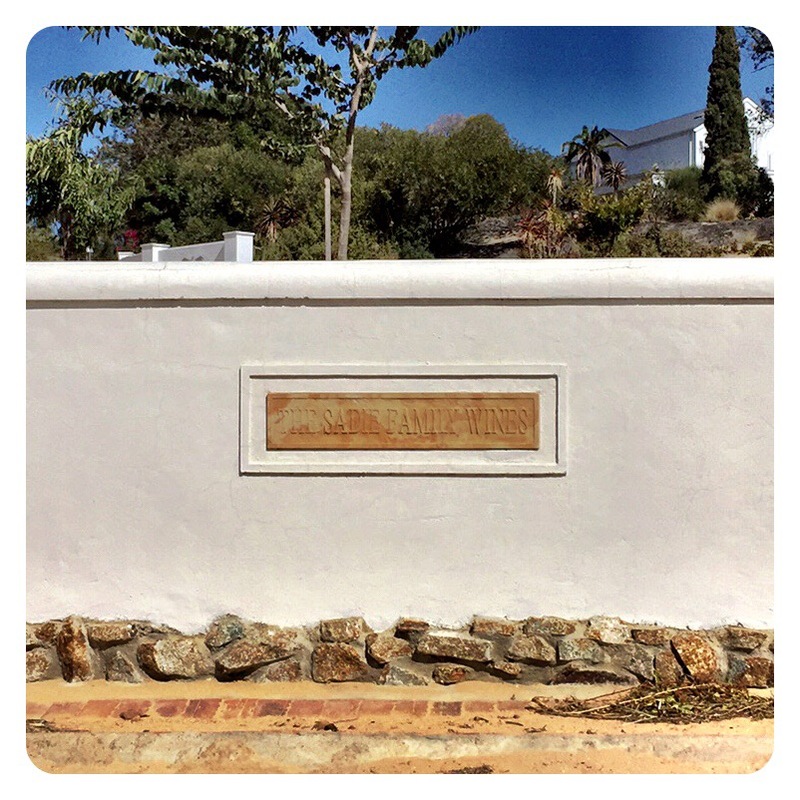 Made from fruit sourced in the Trekpoort Kloof in the Olifants River Region, this old vine vineyard Semillon was planted in the 1930s on decomposed Table Mountain sandstone and includes a mix of both white and red-skinned versions of this grape once very common in the Cape winelands. A pristine old vineyard, no herbicides or artificial fertilizers have been used on it, and it has been perfectly pruned and cared for over the years. The downside is that it is a very small and low-yielding vineyard. The white and red Semillon (approximately a 70 / 30 split), ripen at the same time and are picked and pressed together. The juice is taken from the basket press in buckets to an old cask for natural fermentation, and spends around 18 months on its lees before being bottled from the cask unfined and unfiltered, yielding not much more than 150 cases of 6 per vintage. TA 6.4 g/l and RS 1.8 g/l with a 3.00 pH. 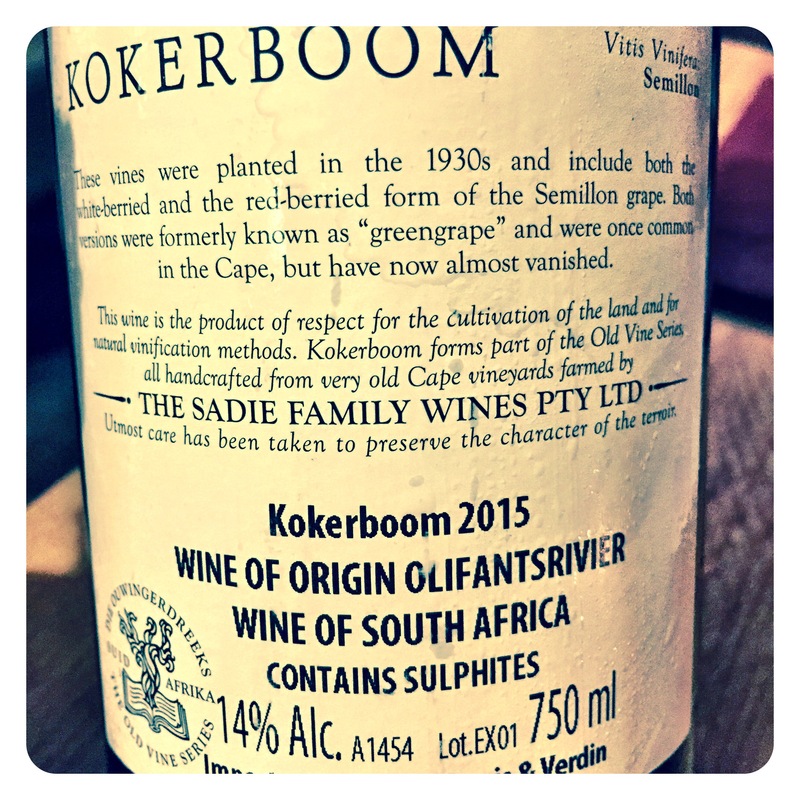 Sadie Family Old Vine Series Kokerboom 2015, WO Olifantsrivier, 14 Abv. The aromatics grow in the glass showing intense lime, white pepper, lemon herbs, lime peel, soap stone and grey slate. 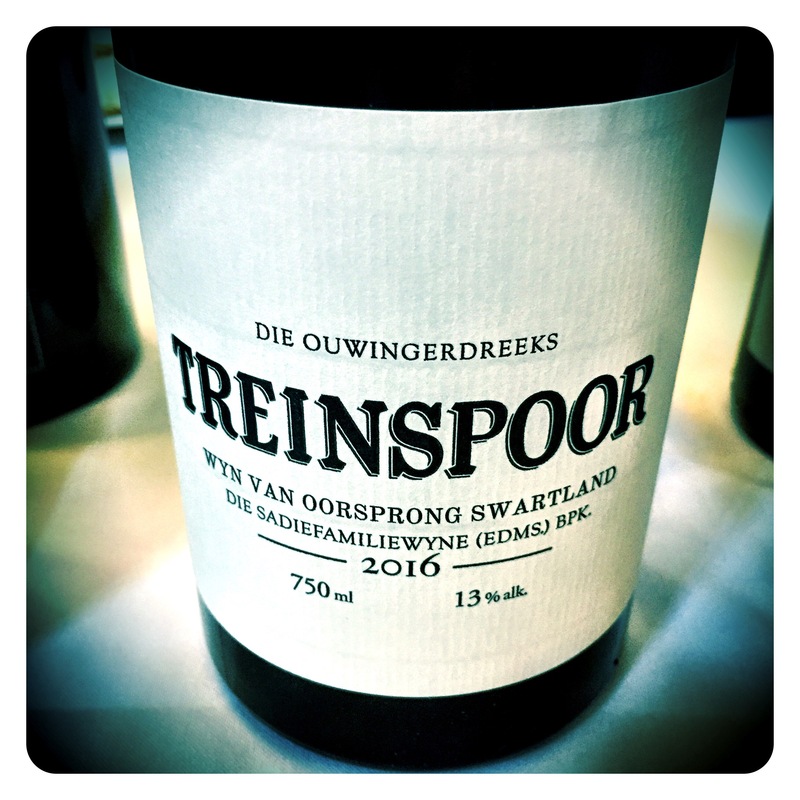 A really intriguing mineral melange of dusty stony complexity mixes with notes of boxwood, fynbos, and beechwood spice. The palate is full and expansive and ethereally complex. Flavours are still tightly wound, taught, and require a little coaxing to reveal a tart, briney, saline palate bite, complex citrus zest and deliciously fresh glassy acids and picante mineral cut. So many layers of lemon grass, tangerine peel, pithy green apple and sweet, freshly cut raw fennel develop. Texturally profound and so beautifully balanced, this wine teases the senses giving the drinker a fleeting glimpse of what’s still to come with further bottle age. 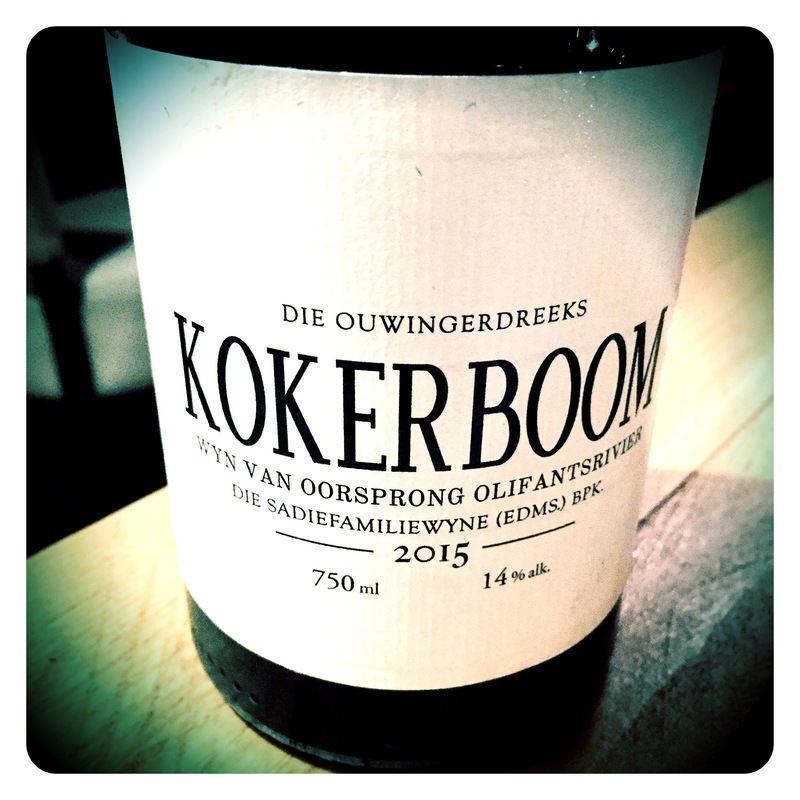 World class and eye-opening, the Kokerboom 2015 is most certainly right up there with other sought after white icon wines from around the globe. Every few weeks I get a phone call from an UK journalist looking for commentary for an upcoming piece in one journal / supplement or another. How is the premium South African category faring? What are South Africa’s best USP’s? (unique selling points), What are the most exciting regions or varietals etc? 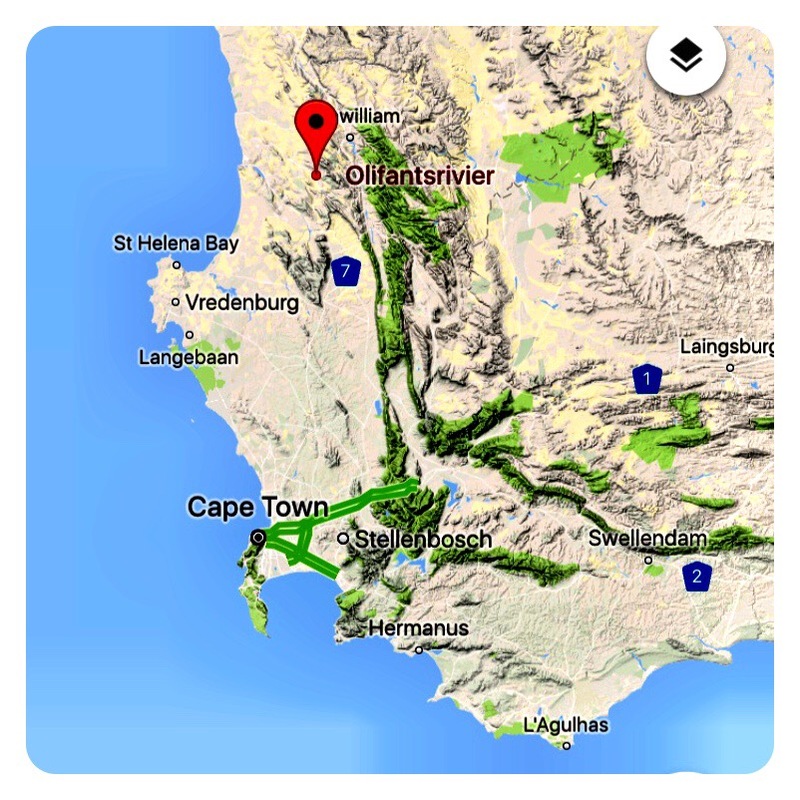 While Chenin Blanc and more latterly, Cinsaut, have become two of South Africa’s trendiest “calling cards”, there is still only one true wine category in South Africa (other than Pinotage perhaps), that remains completely unrivalled in the global world of fine wine… the great Cape White Blend. There can be few doubts that the Sadie Family Wines Palladius White Blend is one of the best white blends in South Africa at the moment, however, the truth remains that it is the small production, almost unobtainable ‘T Voetpad from the Sadie Old Vine Series that has emerged in the last few years as the most coveted white blend for collectors. An exquisite field blend of Semillon Blanc, Semillon Gris, Palomino, Chenin Blanc and Muscat d’Alexandrie, the name refers to ‘the footpath’ and is one of South Africa’s most remote vineyards, a 1.4 hectare site planted on their own rootstocks between 1900 and 1928, which are picked together and fermented together in old wooden casks. 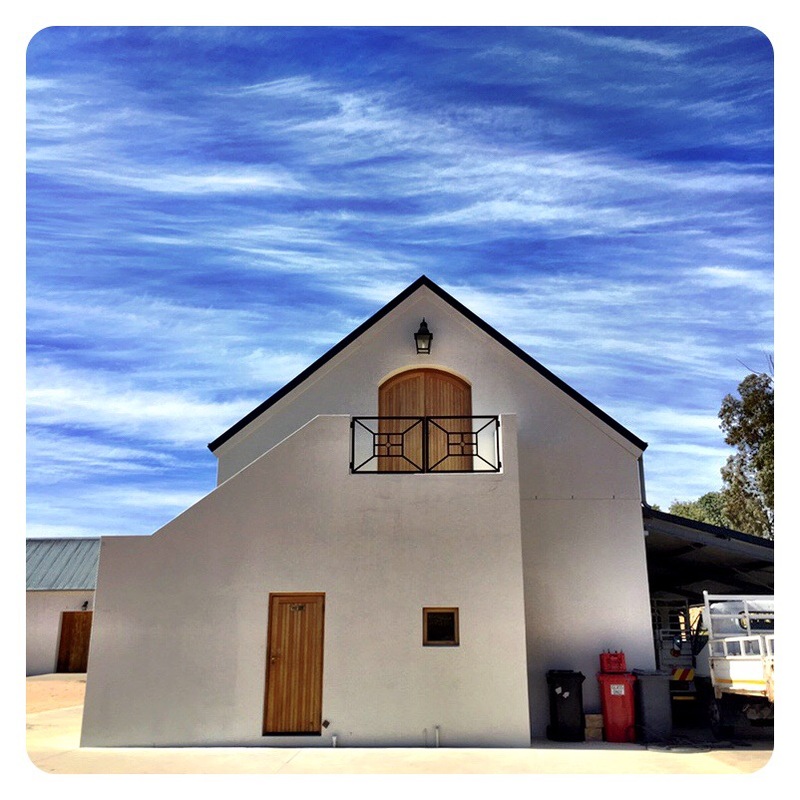 The Cape White Blend in all its forms remains a very special category because the greatest expressions are not just conjured up creations, they are formidable, thoughtful wines with a sense of confidence, terroir, balance, and delicious synergistic flavours. Varietals you’d expect to be incongruous marry seamlessly and genuinely create a whole that is greater than the sum of its parts. This synergy factor is the Holy Grail that other international producers have found almost impossible to replicate. 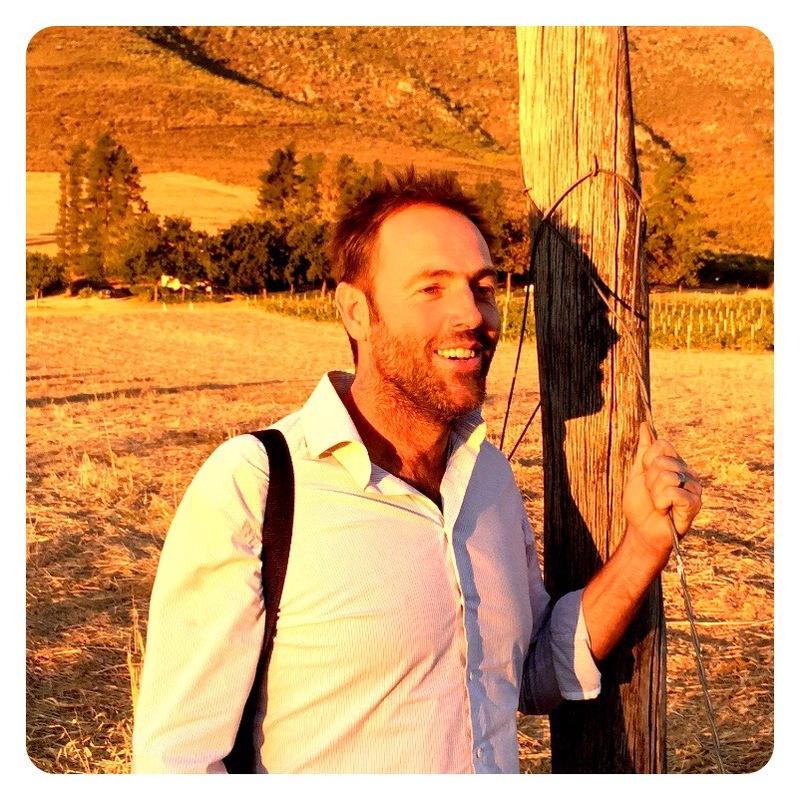 The South African wine industry is truly blessed to have this joker in its marketing hand. 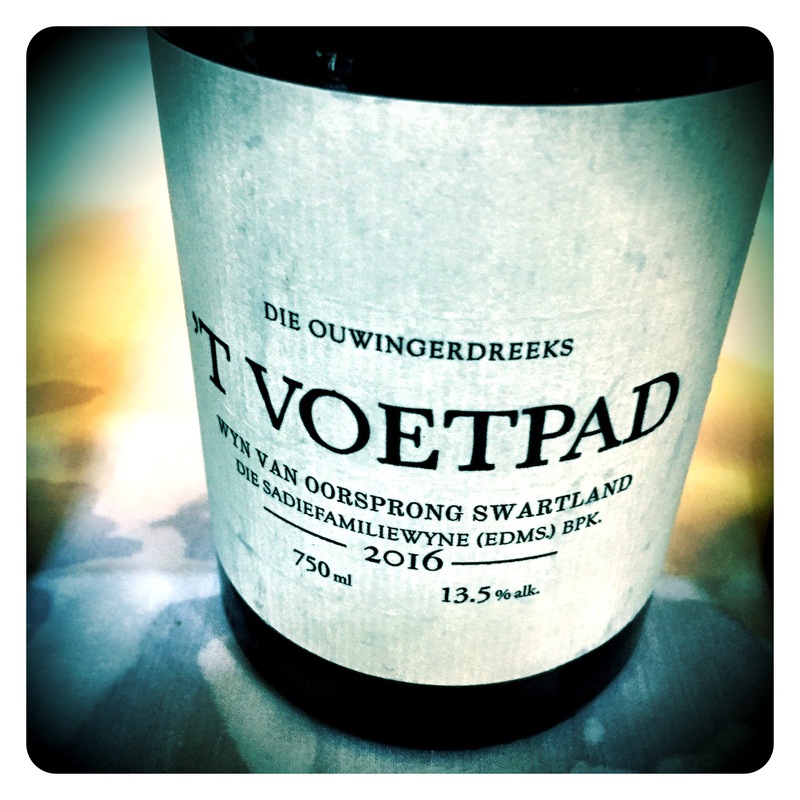 Sadie Family Old Vines Series ‘T Voetpad 2016, Swartland, 13.5 Abv. Having just tasted Duncan Savage’s new 2016 Are We There Yet? Touriga Nacional based blend, reinforced again what great potential these “alternative” warm climate varieties have in a future South African wine landscape. While this was Duncan’s first release, Eben Sadie on the other hand is already half a decade into the Treinspoor releases. 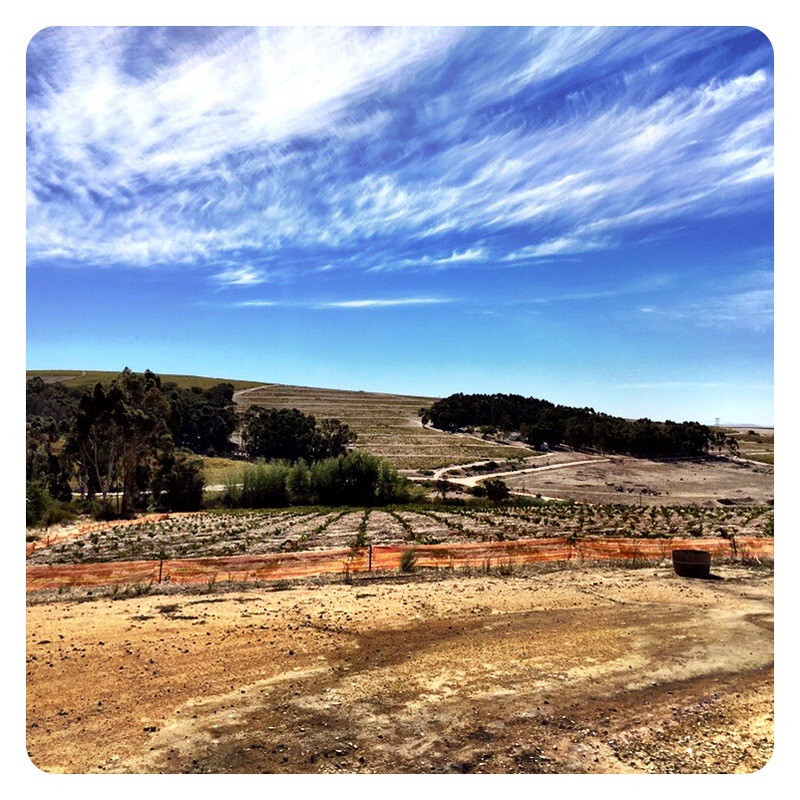 New mixed plantings at the winery including Grenache, Carignan, Cinsaut, Counnoise, Terret Noir, Alicante Bouchet, Pontac, and Tinta Barocca. Eben regarded his 2015 as the most refined version ever, but for me, the 2016 I tasted surpasses even this monumental achievement.